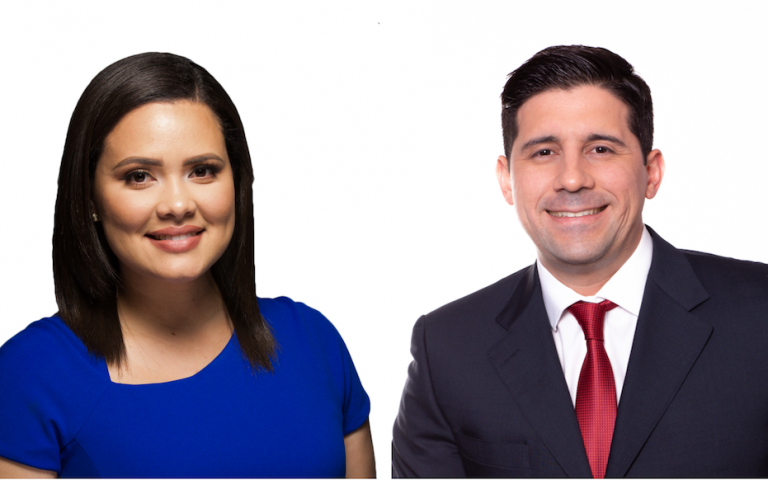 WTMO has hired Félix Pirela and Yunaisy García as multimedia journalists for Telenoticias 31. They’ll be reporting for the Orlando station’s weekday 5, 5:30, 6, and 11 pm newscasts. García’s first day at Telemundo 31 will be July 16. She’ll make her on-air debut later this month. She arrives to Telemundo 31 from KSTS Telemundo 48 in the San Francisco Bay Area, where she worked as a content producer. Pirela is already on board. His first on-air appearance was June 29. Pirela joins Telemundo 31 after working as an anchor at Globovision and as a reporter at Televen in Venezuela.